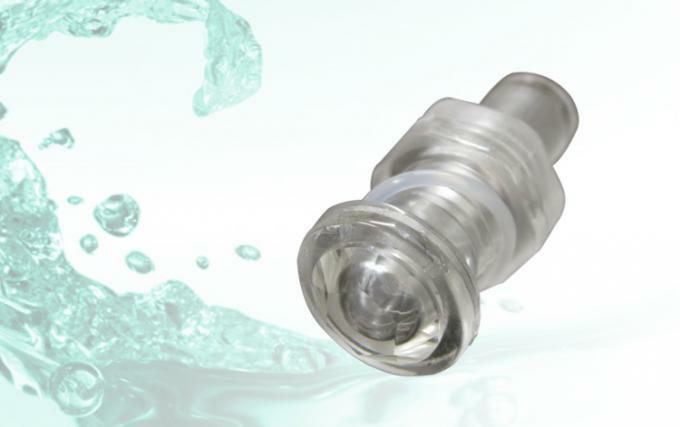 The threaded hex style mini light len's fixture is mounted in the wall of the pool or spa in a container called a niche.This waterproof underwater light include : clear wall fitting, nut, o-ring. Lighting is essential if the SPA is to be used at night. External lighting of your pool, spa, or water feature is possible with a variety of high- and low-voltage systems. For installation and maintenance of external systems, it is recommended you consult your local electrician. For lighting the water from within, however, there are also a variety of options. This is where the water technician needs to be an expert. Like the lights in your house, pool and spa light fixtures have a standard, screw-in socket for a LED panel. The cord that supplies electricity to the fixture is waterproof and enters the unit through a waterproof seal. There are no user serviceable parts in the cord, seal, or fixture except for changing the LED. LED pool lights and LED spa lighting has become the choice for lighting up your water oasis. 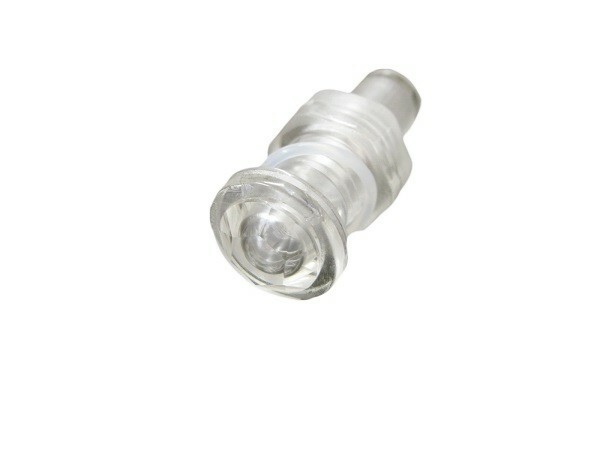 The choices are not only for the color changing feature, but also the over efficiency of the LED pool lights. LED pool lights use 80% less energy when compared to other pool and spa lighting. LED pool lights will allow you to use the normal white light or you can also display a wide variety of colors for your pool. Color changing LED pool lights are comparable to the Fiber optics found in other pools, but will also save you money on your energy bill.